Published By – David Platz Music, Inc. This is for the Cinram, Commerce, CA pressing/Cinram, Olyphant, PA glass master as derived from the CI/CA inner ring mould stamping and matrix etch. 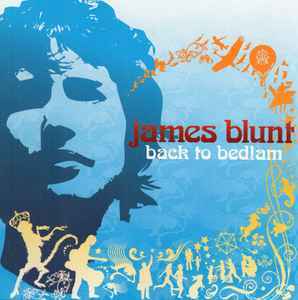 A very similar Cinram, Olyphant pressing and glass master can be found here James Blunt - Back To Bedlam. ℗© 2005 Atlantic Records Corporation for the United States and WEA International Inc. for the world outside of United Staes.